What can you do when a computer virus starts infecting people? For years, a virus that targets cybernetics has plagued people with any sort of computerized implant in their bodies. It is untraceable, unpredictable, 100% fatal and infecting more people every day. Politics tore apart Project Requiem, a highly-funded military endeavor meant to create an antivirus to save humanity. 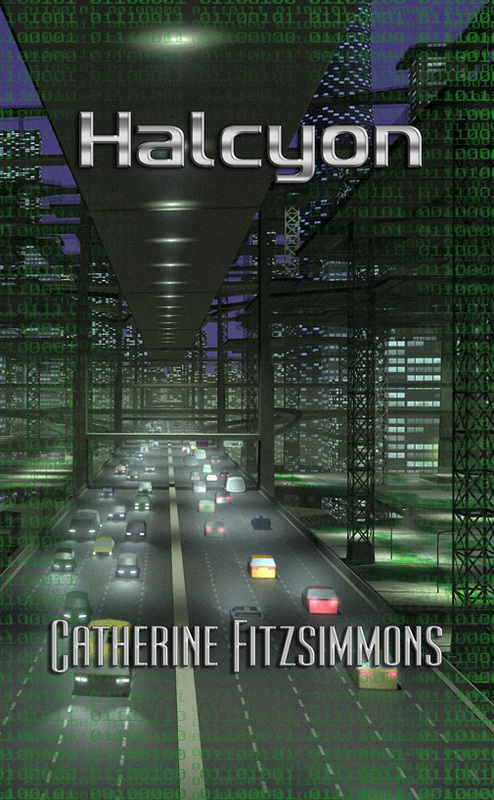 A ragtag group of programmers and visionaries is trying to pick up where the lead engineer for Requiem left off, but their resources are limited, they’re hounded by the army and corporate mercenaries and a key engineer with the only remaining copy of the antivirus is missing. As the virus grows more powerful by the day, all they can do is hope that they can finish before it becomes powerful enough to attack the entire city at once.